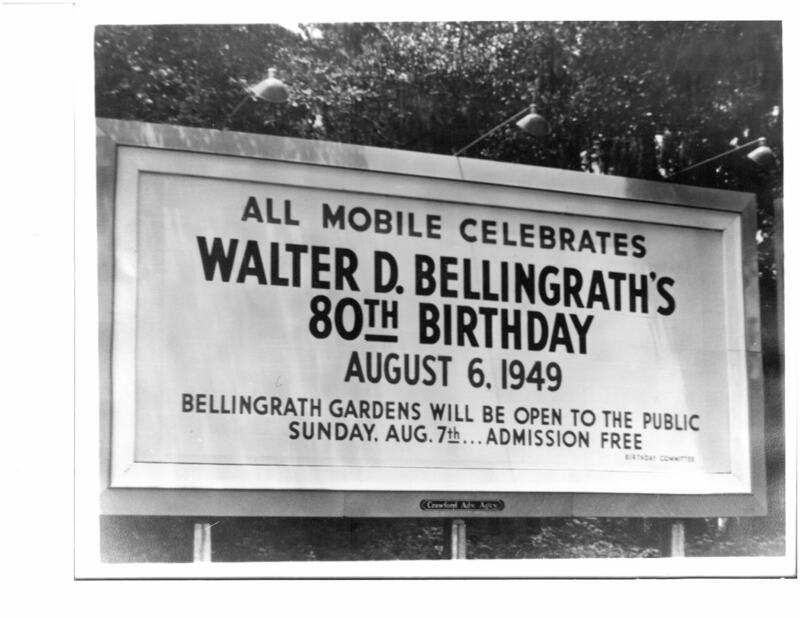 Mr. Bellingrath, at 80th birthday celebration, announces the formation of the Bellingrath-Morse Foundation. The Foundation is to maintain the Gardens and Home as a “fitting memorial to my wife,” as well as to benefit Rhodes College in Memphis, Tenn., Stillman College in Tuscaloosa, Ala. and Huntingdon College in Montgomery, Ala. 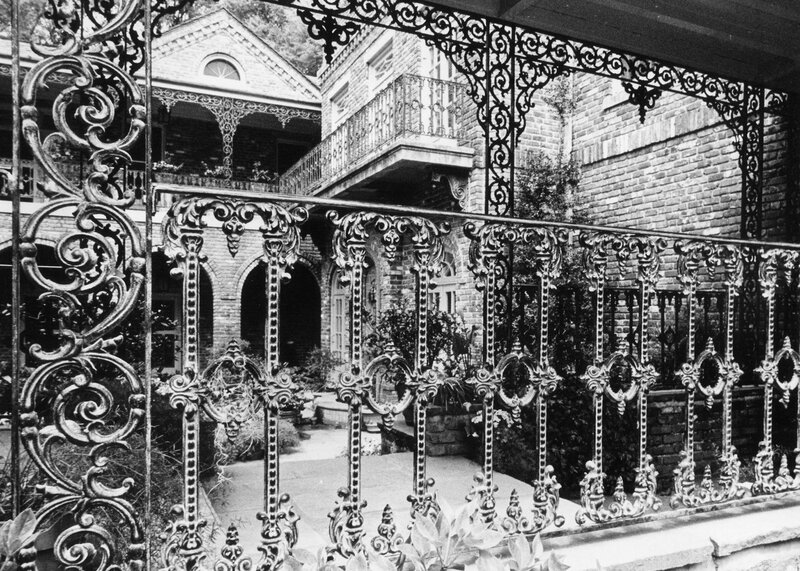 The Bellingrath Home is to be opened to the public after his death.